How Long Do Cats Generally Live? On average, cats can live from 12-18 years. With recent advances in veterinary medicine, it is not uncommon for some to live into their early 20s. The oldest recorded cat lived to be an incredible 38 years old! Of course, there are different factors and each individual cat will be unique. For instance, indoor cats have a longer life expectancy when compared to outdoor cats. Outdoor cats can be exposed to more diseases, the elements, cars and attacks by other animals. Diet and exercise is another important variable; the healthier they are, the longer they will live. What is the Average Lifespan of an American Shorthair Cat? Average life expectancy varies slightly by breed. Some have been bred to be more hardy animals than others, adding to their longevity. Indoor American Shorthair cats generally live 15-20 years with proper care, regular veterinary visits and vaccinations. 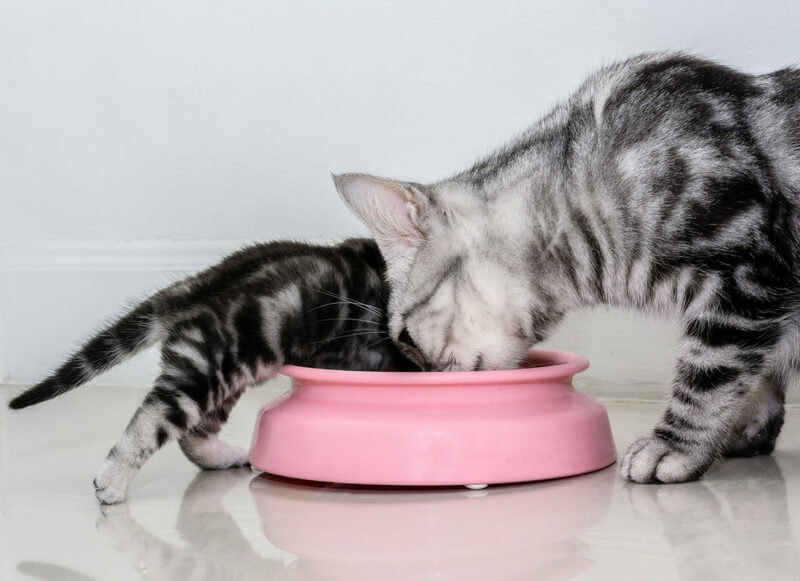 The American Shorthair can gain weight easily, so it is important to be aware of this to prevent obesity and its effects. This becomes more common with age when they start to become less active. It is easy for us to indulge our beloved pets with treats, but we must make sure they are healthy snacks. Being overweight puts them at risk for heart disease and diabetes. Make sure you always keep an eye out for any changes in behavior, felines are masters of disguise when it comes to being sick. Cats are a lifelong commitment, make sure you are up for the challenge!